Is there any way I can pursue an MSc. 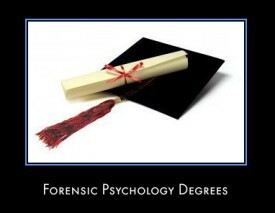 in Forensic Psychology after doing a BA is Psychology, in India or abroad? Is it necessary for me to do a Science Bachelor's degree?